“TROVE Predictive Data Science – Data, Insights, Action. 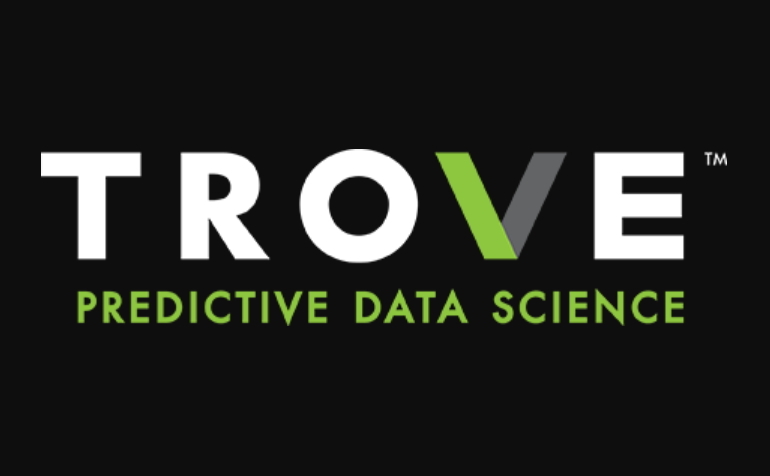 TROVE delivers one-of-a-kind data-powered predictive science. By fusing your data with our dynamic and powerful sources of data, then applying the absolute standard in predictive science, our relentless curiosity and attention to detail pay off for our partners in startling predictive insights and the ability to scale them. 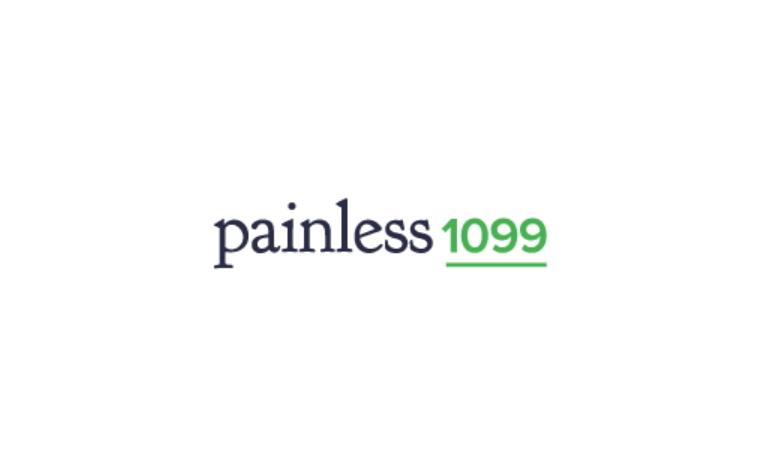 Our platform delivers solutions to our partners in the form of demand forecasting, program optimization, fraud identification, and customer segmentation. The actionable insights are delivered to the user via simple web interface tools designed with the end user in mind. 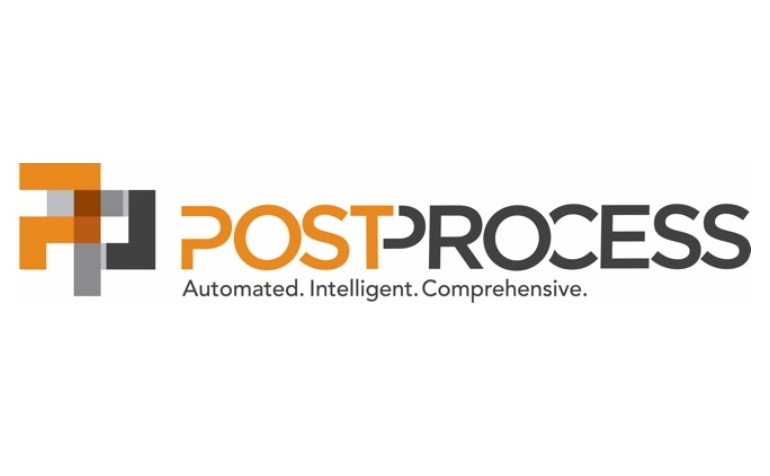 “At PostProcess Technologies, we are revolutionizing additive manufacturing by pioneering automated and intelligent solutions to remove the bottleneck in the third step of 3D printing – post-processing. 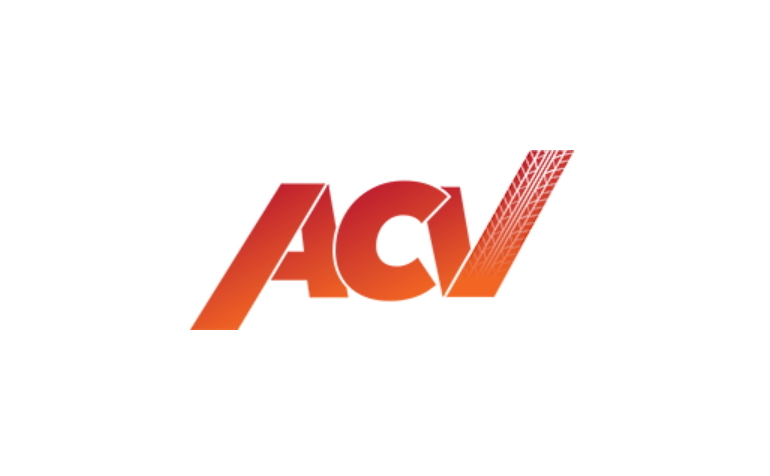 Our proprietary software, patent-pending hardware, and exclusive chemistry technologies combine into a comprehensive solution delivering consistency, scalability and increased productivity for our customers. 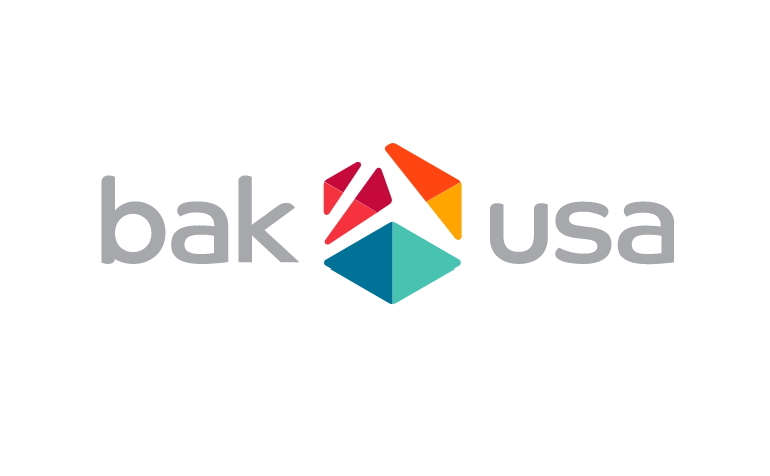 “Bak USA is a social enterprise that builds mobile computers in downtown Buffalo, New York. Committed to building computers, empowering people, and changing lives, we are reinventing what it means to make it in America. Powered by Microsoft. Intel Inside®. “ClearView Social is the leading social sharing platform created to help professional organizations increase revenue through more effective and systematic use of social media. 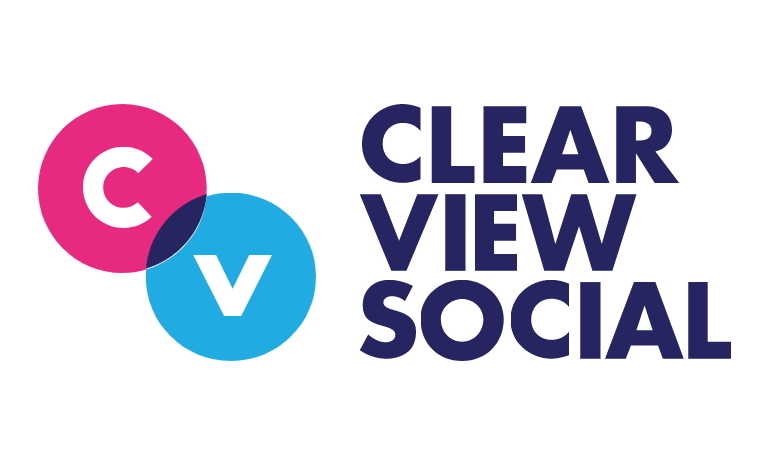 With ClearView Social, business professionals can share to Facebook, LinkedIn & Twitter without leaving their inbox – helping firms bring in more business and increase exposure. 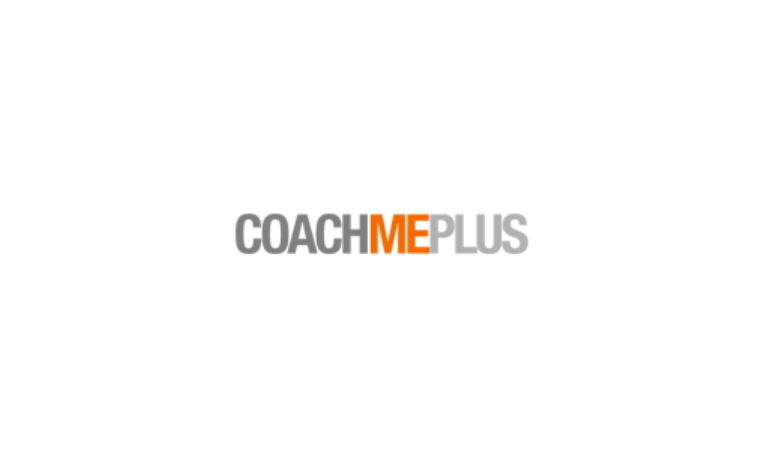 “CoachMePlus builds high performance software systems that allow large professional and NCAA sports teams to manage and track the performance of their athletes. We work with major professional and collegiate sports franchises, we also provide systems to high schools and performance gyms. 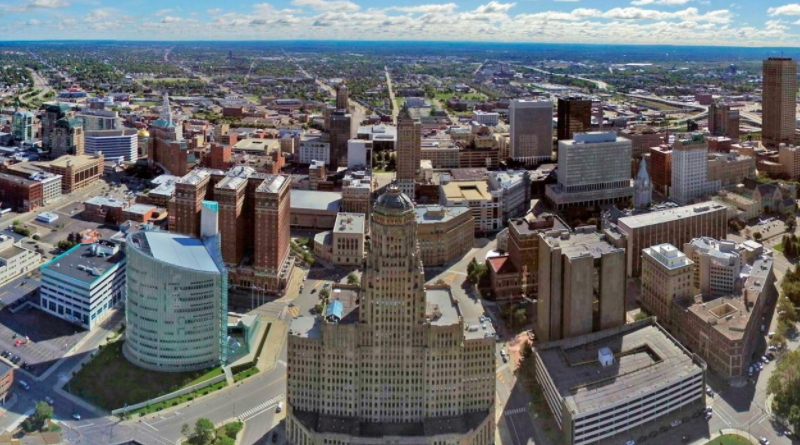 Our system helps organizations centralize all of their data into one easy to access location. CoachMePlus will allow you to quickly uncover performance trends to evaluate game day readiness. You’ll spend more time with your athlete and less time with a spreadsheet. “There are over 9,000 injuries and 200 deaths annually amongst firefighters in the United States alone. One of the major contributing factors to this statistic is the absence of Indoor Positioning Systems (IPS). The truth is that there has not been a good way to track of a firefighter’s location, status, and environment from within a burning building. 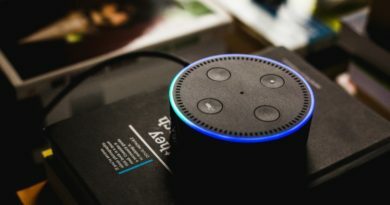 For nearly 100 years, the basic approach has been a whiteboard that is updated by an accountability officer who is tasked with monitoring radio chatter and recording changes – an entirely unreliable and ineffective way to stay on top of rapidly changing circumstances in the throes of an emergency. 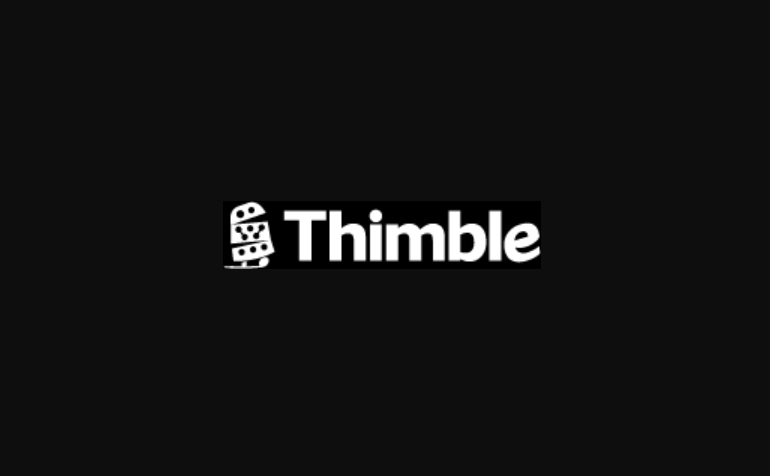 “Thimble teaches beginners a basic understanding of building electronics through a monthly subscription kit and curated, timely instructions. We’ve built 16+ engaging kits combined with an intuitive web interface and video tutorials. 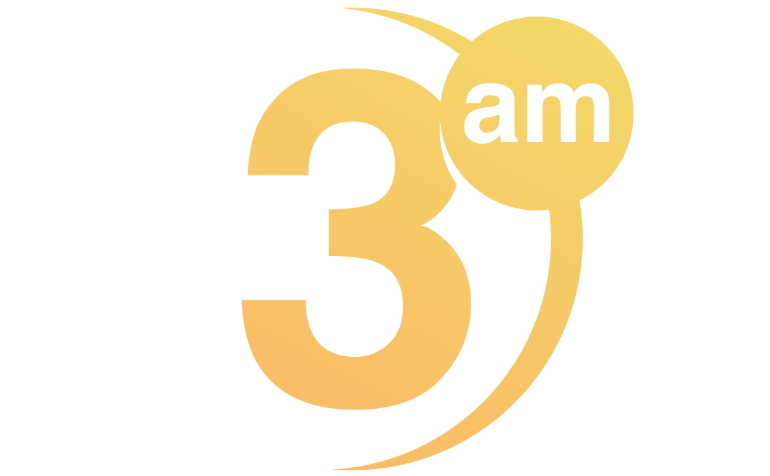 Examples of projects include a wifi-robot, LED cube, robotic arm, alarm clock, weather station, quadcopter, etc. Mortgage lenders are most successful when they efficiently collaborate with their real estate partners. 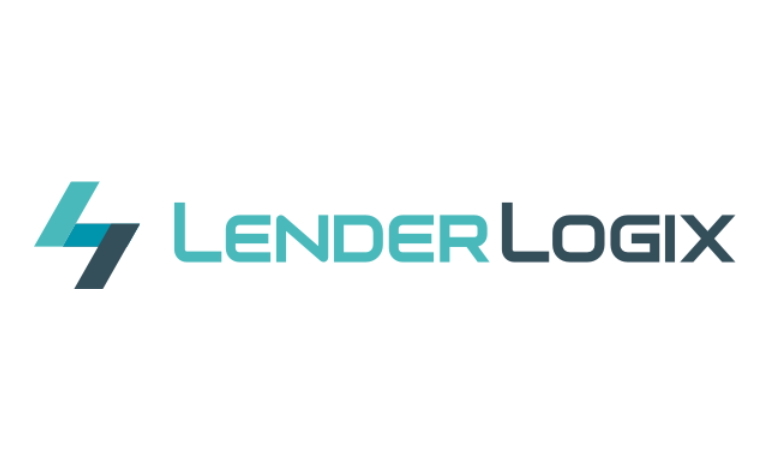 LenderLogix is a data and analytics platform to help lenders to effectively engage with realtors in the markets they serve. We aggregate data from across the real estate spectrum and deliver it to mortgage lenders through our website and mobile app. We help close loans faster, and faster closings means happier realtors! Data and Analytics: Analyze market trends unique to your area to discover opportunities to grow your business and focus on the right relationships. Discover Opportunities: When writing a loan easily find key information like real estate agent contact information, license data, attorney information, and more. Schedule Reminders: The mortgage process requires that key dates be met to keep the process moving. 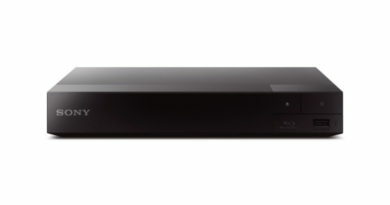 LenderLogix reminds you before the commitment date and the closing date.